The Hackers Paradise closes out week 1 of Fall Fashion Preview with an apparel company that we have not covered as of yet. Many of our readers will recognize the name Ahead from their presence on tour. With such names as Nicklaus, Palmer, Player, Goosen, and more wearing their gear, it is no wonder that they have a huge presence. 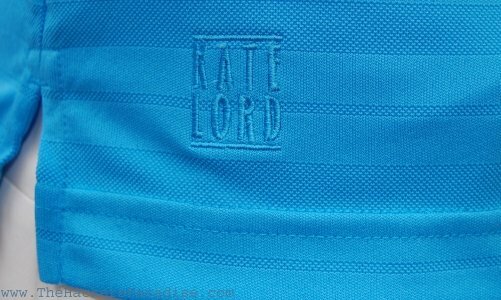 However many may not realize that they also put out the apparel with the name Kate Lord on it worn by 2009 major winner Brittany Lincicome. Since 1995, Ahead has been extremely large in the headwear and apparel game and they continue to grow with great style, fit, and fabulous garment materials. THP was thrilled when we got word that Ahead was going to participate in our Fall Fashion Preview and they sent over a few outfits for both men and women from their new line for us to take a look at and share with our readers. AHEAD has expanded its popular eco-friendly and performance collections with new introductions in Menâ€™s Authentics and Kate Lord for fall 2009.
â€œOur new fall additions answer the call for quality performance and eco-friendly apparel at smart pricingâ€ said Bill Godden, director of apparel. â€œBased on the success weâ€™re having with our performance and â€˜greenâ€™ apparel lines, we broadened the line for greater appeal. I think golfers will really respond to all we haveâ€. 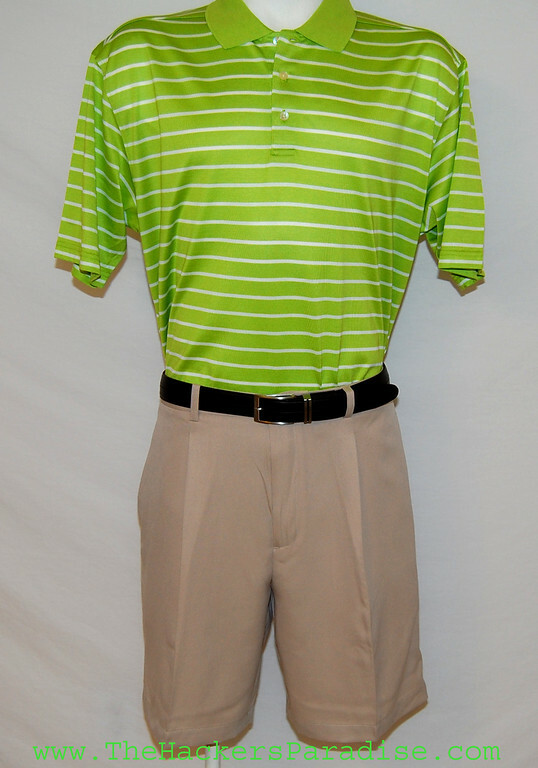 The textured stripe Bamboo Charcoal polo is made of 53 percent performance polyester and 47 percent bamboo charcoal. 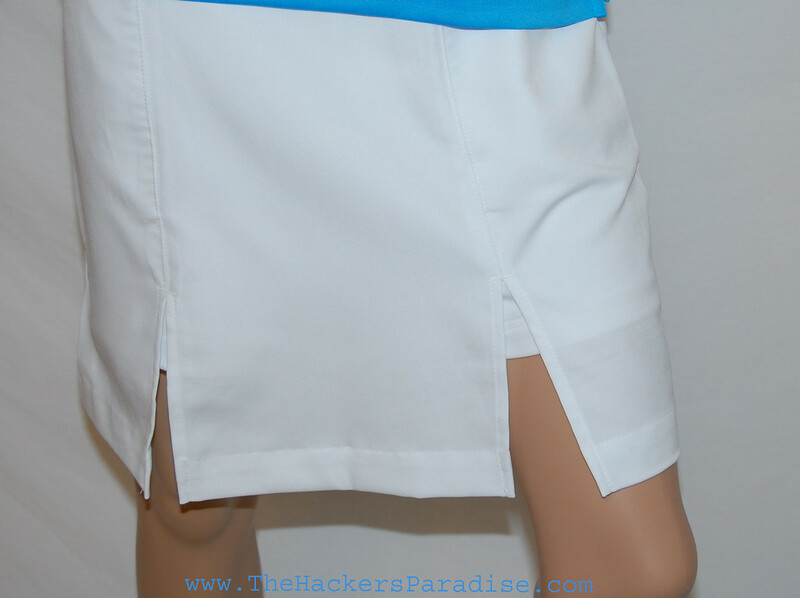 It features moisture and odor management fabrics to keep golfers cool and dry. 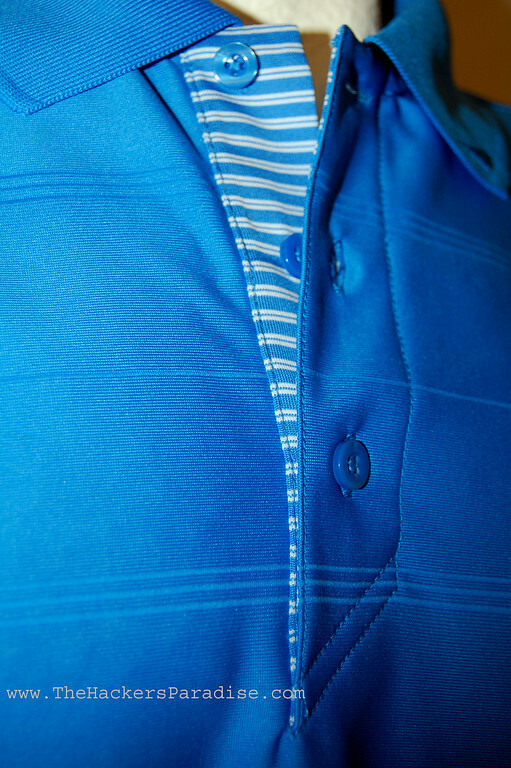 It is available in three colors â€“ cobalt, nectar and poppy for a suggested retail of $60. 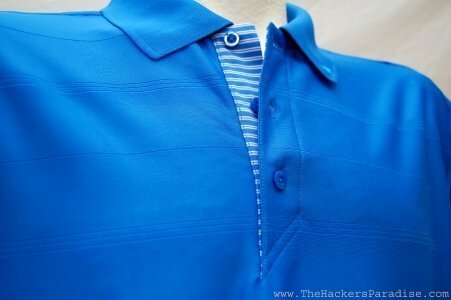 The new Open Stripe and Drop Needle Coconut Charcoal polos are made of 72 percent performance polyester and 28 percent coconut charcoal. They both feature moisture and odor management fabrics and offer AHEADâ€™s â€œextremeâ€ fit and styling. The suggested retail is $60. In Kate Lord, AHEAD has added a solid bamboo charcoal polo made of 54 percent performance polyester and 46 percent bamboo charcoal. The polo has Kate Lordâ€™s shaped fit and features moisture and odor management fabric with a UV protection of 50-plus. 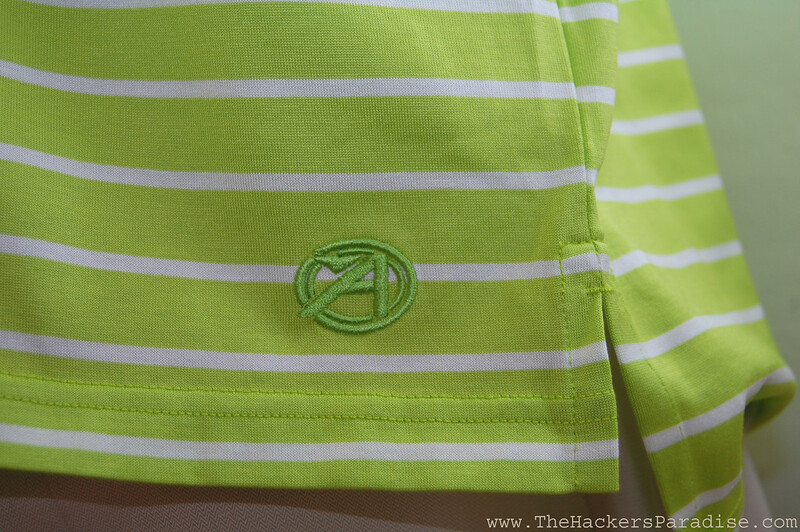 The polo will be available in lime, nectar and spray for a suggested retail of $55. Menâ€™s Authentics will offer five new polos in the popular Quick Dry Performance line for fall â€˜09. 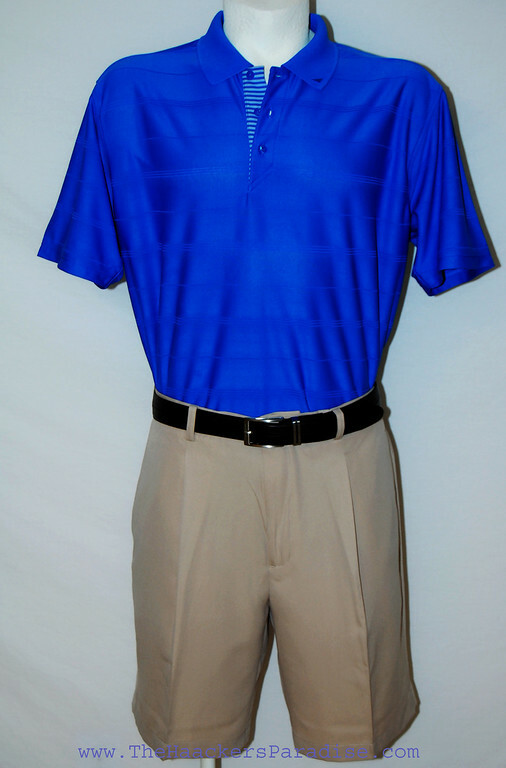 These polos are made of 100 percent performance polyester and features moisture wicking attributes to keep the garment dry and cool plus an odor protection finish to keep it fresh. 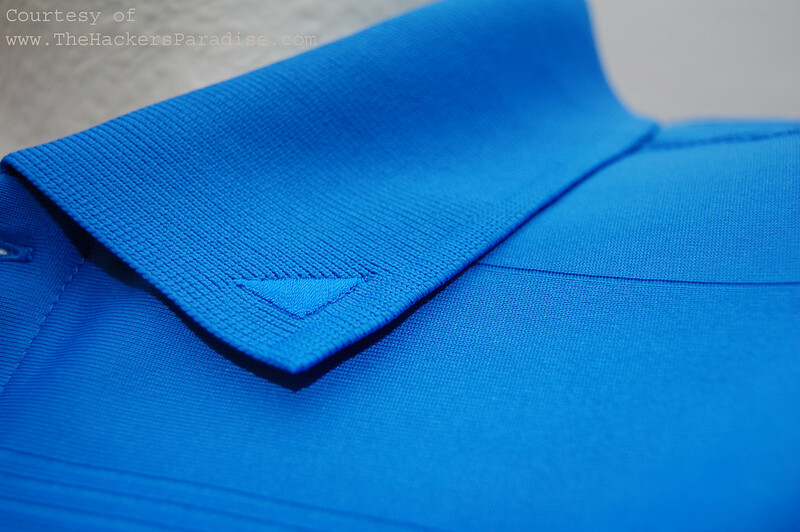 Additional features include a three-button angled placket, mechanical stretch, rib knit collar with Lycra and AHEADâ€™s â€œextremeâ€ fit and styling. 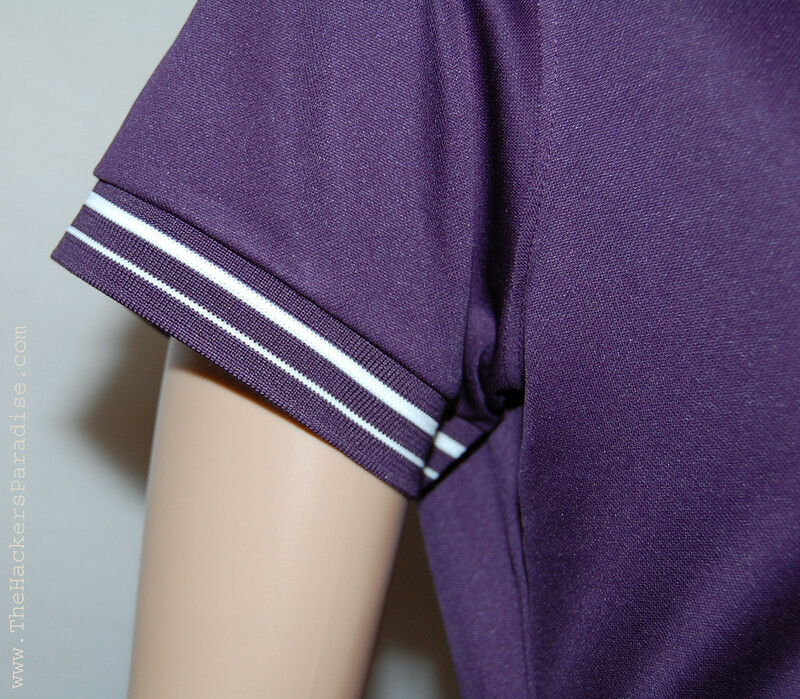 The Quick Dry Performance polos come in a full array of rich earthy tones such as eggplant, leaf, straw, sorbet combined with basic colors of white, onyx and royal for a smart, fresh and contemporary palette. The suggested retail for the Quick Dry Performance polos are $55-$70. For fall â€˜09 Kate Lord has added a two new collections â€“ black and eggplant. Each collection features a mix of solids, prints and stripes. The black and eggplant collections works well with the Kate Lord outerwear line. Certainly we were extremely familiar with Ahead and Kate Lord going into this preview of their fall lineup, but coming out, we are quite impressed. The materials used continue to separate Ahead from many other brands and their growth in the marketplace dictates that consumers really like what they see. In our short time with the new collection, it has made us crave more and we definitely will keep our eye out on what is coming in the lines to come. However right now, we can definitely tell you that Ahead & Kate Lord apparel should be on your radar. 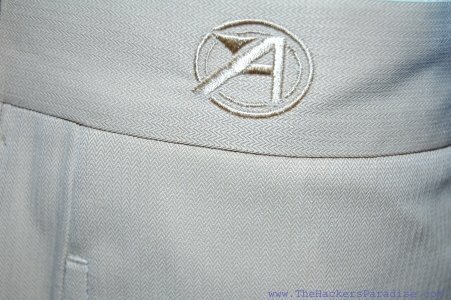 For more information on any of their apparel and headwear lines, check out their website at www.aheadweb.com. While they do not sell directly to the public on their site, there is simply tons of great info with all of their collections to help you figure out which one suits your needs. I’ve had a few of their hats over the years, but not any of their clothes. Like the look of their stuff, I’ll have to keep an eye out for it from now on. I haven’t seen anything yet during Fall Fashion Week that I thought was too out there to consider and this line continues that trend. Another sharp looking set of outfits. Love the purple stuff from them. great looking outfits. 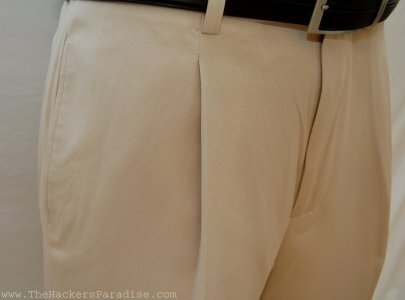 I have not heard of the brand before but I love the look and the eco friendly nature of the materials used. i am certainly going to have to pick up a few items!!! Thanks for the review!!! 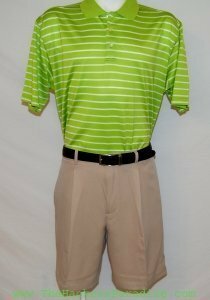 Finding clothes that are extremely “green” is very important. Not sure any company does it as well as this one. Great find guys. 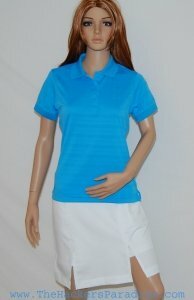 I have numerous logoed Ahead shirts that I have received from work and various tournaments. Pretty nice stuff for the most part. Shirts are made with good fabrics and the fit is just what I like (loose, but not oversized). One of the few brands of ‘free’ shirts that I have that I don’t mind wearing. I really like the Ahead hats that I have. Those and Pukka are my two favorites.